It’s a night to celebrate the best and brightest in the world of sport. 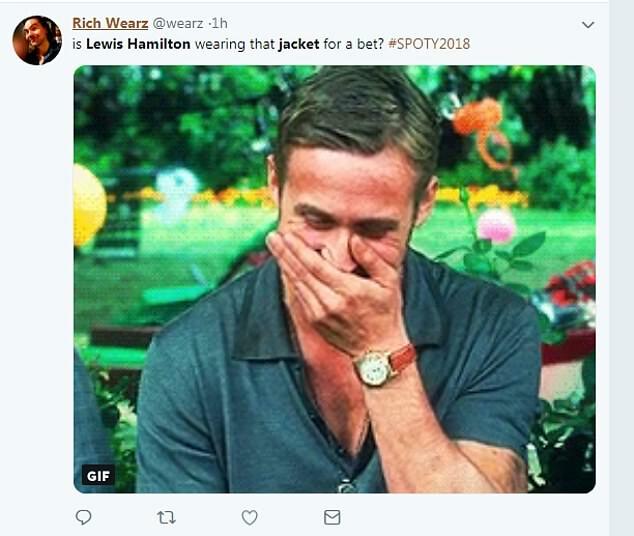 But it appears viewers were more fixated on Lewis Hamilton’s jacket during the BBC’s Sports Personality of the Year ceremony at The Vox Conference Centre in Birmingham on Sunday. 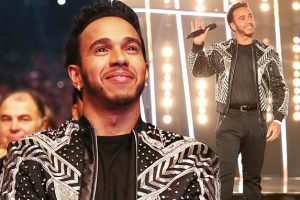 The Formula One star, 33, had social media talking when he stepped out on stage wearing a particularly eye-catching jacket, with one viewer commenting that ‘Strictly wants the jacket back’. The racing driver donned a black bomber jacket with a sparkling silver, striped detail. The jacket glittered on stage, with a bejeweled embellishment finishing off the look. 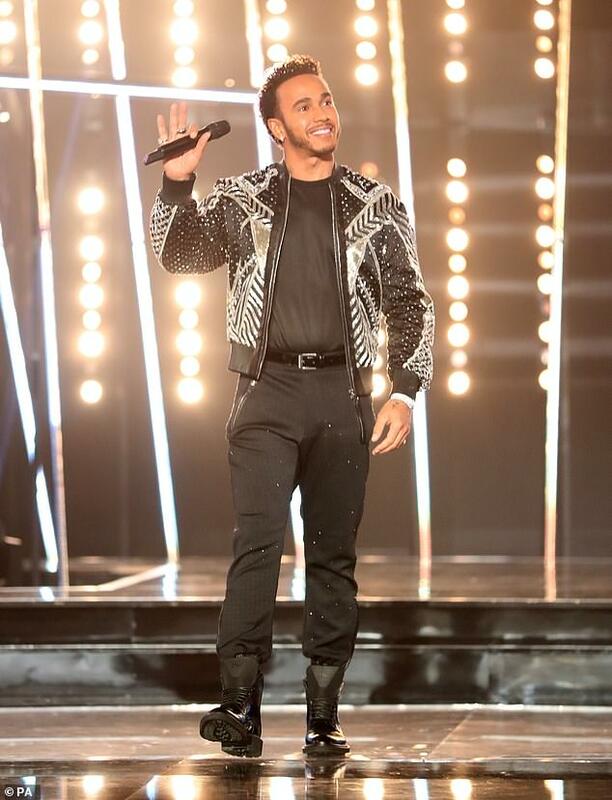 Lewis kept the rest of his outfit casual, sporting a black t-shirt and matching pants and boots. However, it wasn’t all bad as many viewers praised the sports star for his quirky fashion sense. 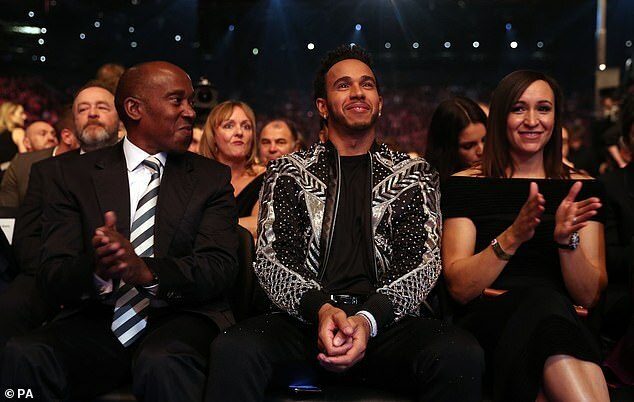 The BBC Sports Personality of the Year is the main award of the ceremony, which takes place each December. The winner is the sportsperson, judged by a public vote, to have achieved the most that year. 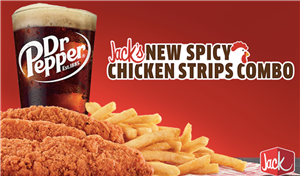 The recipient must either be British or reside and play a significant amount of their sport in the United Kingdom. 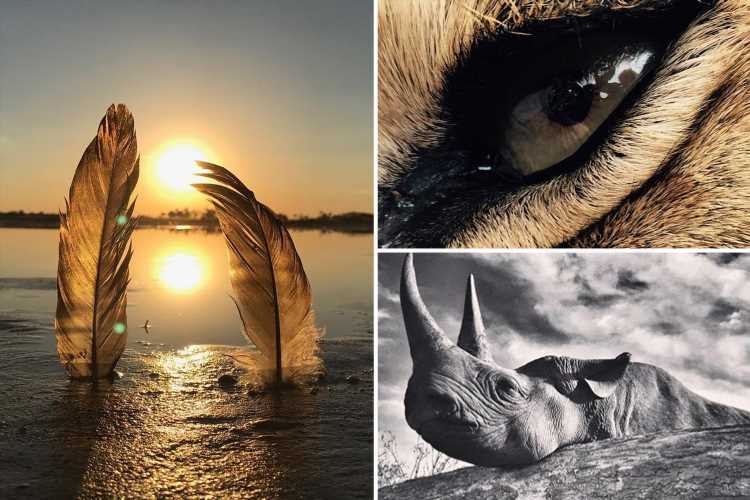 The winner is selected by a public-vote from a pre-determined shortlist. Kane played at the 2018 World CUp in Russia, captaining England to their third semi-final in history. The 25-year-old won the Golden Boot, finishing as the top goalscorer in the competition. He became only the second English player to do so, after Gary Lineker in 1986. 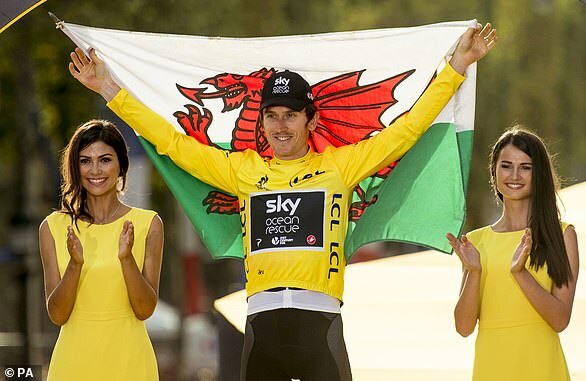 Geraint Thomas became the first Welshman to triumph in the Tour de France this year. Thomas, 32, was the third British rider to win the race and the sixth in seven years. He’d been cycling in the shadow of Team Sky teammate Chris Froome up until his victory. It marks a remarkable comeback for the Welshman after he crashed out at the ninth stage after suffering a broken collarbone last year. 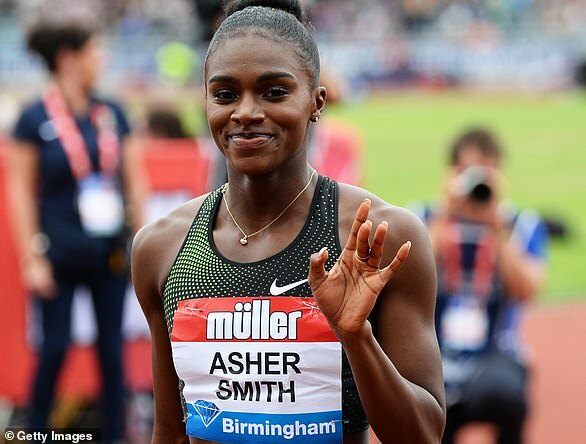 Dina Asher-Smith, 23, is in the running to become the first female to win the gong since Zara Phillips in 2006. The bookmakers have her as one of the favourites after she became the first British track and field star to claim a treble of gold medals at a major championships. 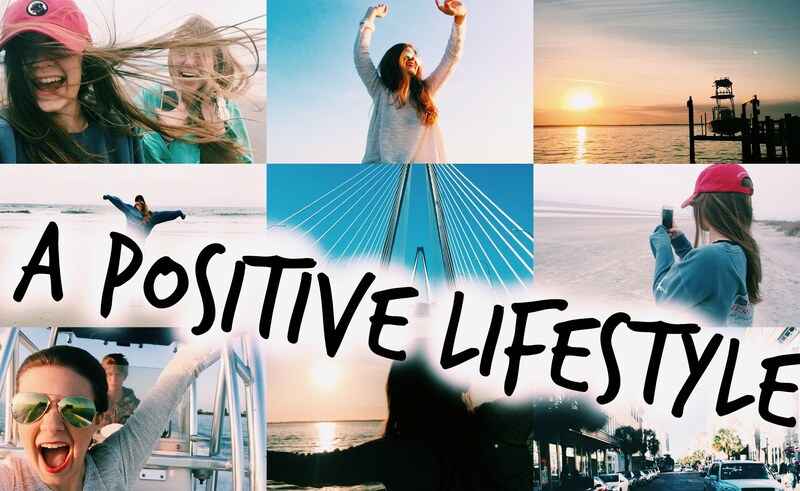 Millions watched her performances on the BBC, transforming her into a star and role model. 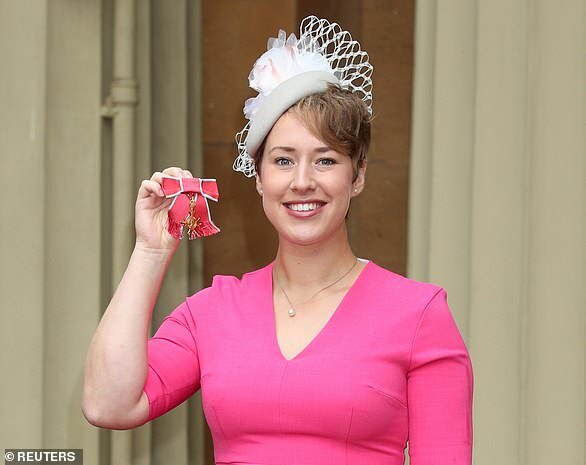 With consecutive Olympic gold medals in 2014 and 2018, Lizzy Yarnold is the most successful British Winter Olympian and the most successful Olympic skeleton athlete of all time from any nation. The 30-year-old was selected to be one of the two women skeleton drivers representing Britain at the 2018 Olympics in Pyeongchang, South Korea. She went on to become the first person to defend an Olympic gold in skeleton and the first British athlete to defend a Winter Olympic title.